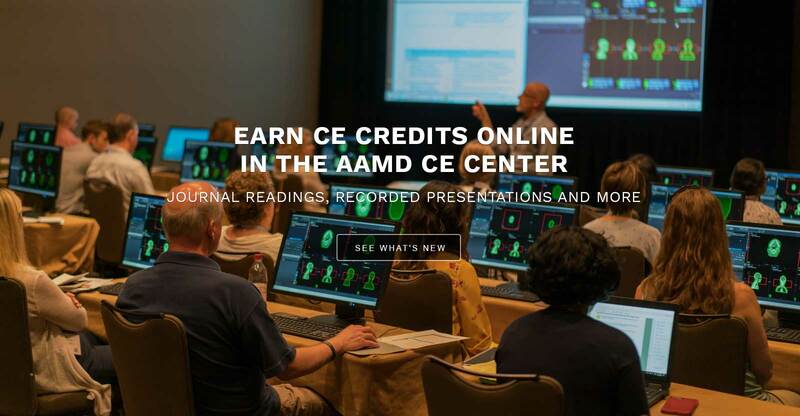 From in-person meetings and live webinars to journal SAMs and virtual meetings, AAMD has the resources you need to maintain your certification and keep up with the latest developments in radiation oncology. June 16 - 20, 2019 in Anaheim, CA! 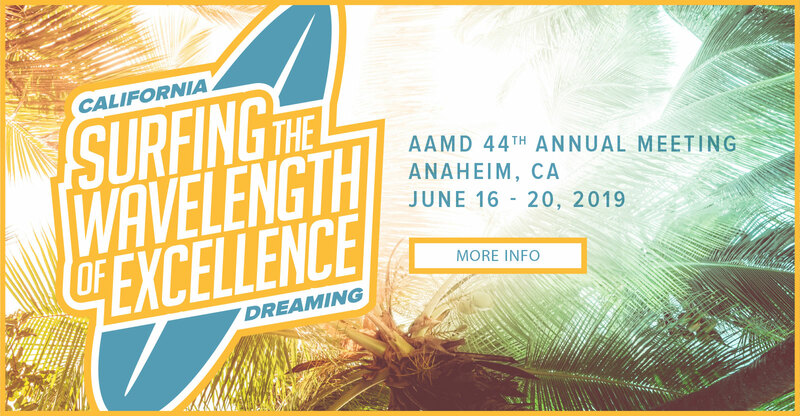 Meet your continuing education needs closer to home by joining AAMD for a 2-day regional meeting. Take advantage of members-only resources through your MyAAMD access — participate in CE activities, view transcripts, update your profile, renew your membership and more. 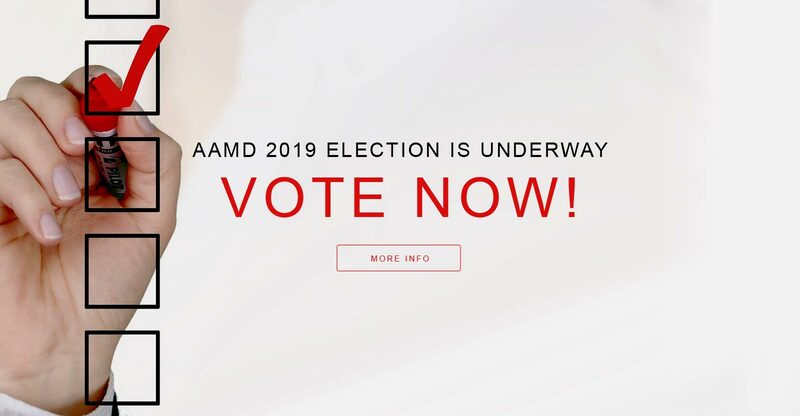 The AAMD Board is inviting comments on a draft of the updated Scope of Practice. Read the Scope and provide feedback by April 30, 2019. 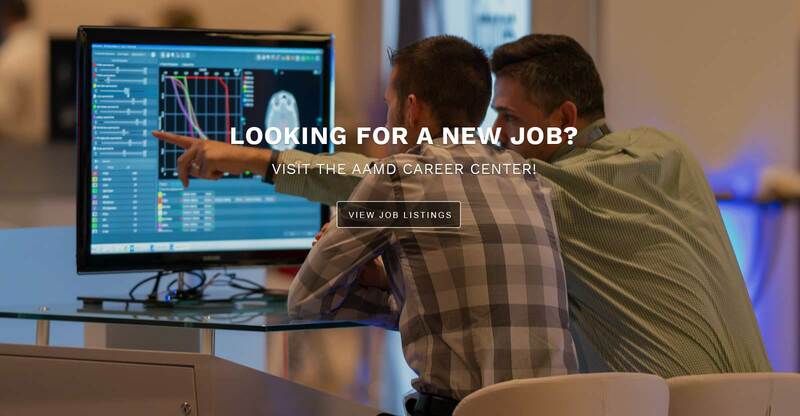 Find Out What's New with AAMD! Get the details on upcoming meetings, the 2019 Election candidates, volunteer opportunities and more in the latest eMonitor! Read the Joint Statement of the AAMD and the MDCB on ASRT Practice Standards and the Joint Statement of the AAMD and the MDCB on Scope of Practice.